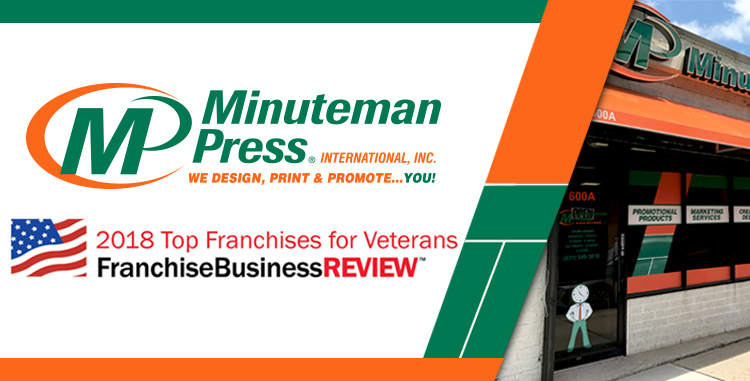 Minuteman Press International, a leading world-wide design, marketing, and printing franchise, was identified by independent franchisee satisfaction research firm Franchise Business Review as a qualified selection for its 2018 Top Franchises for Veterans list. 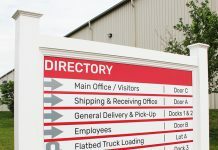 This is the second consecutive year that the Minuteman Press franchise system has been awarded this prestigious honor, which is based solely on franchisee feedback. “I am a retired firefighter/ paramedic with over thirty years of public service. I also served eleven years in The United States Marines Corps Reserves. I was honored to serve eighteen months of active duty post 9/11. I chose Minuteman Press because of the positive experiences that I have with the company. 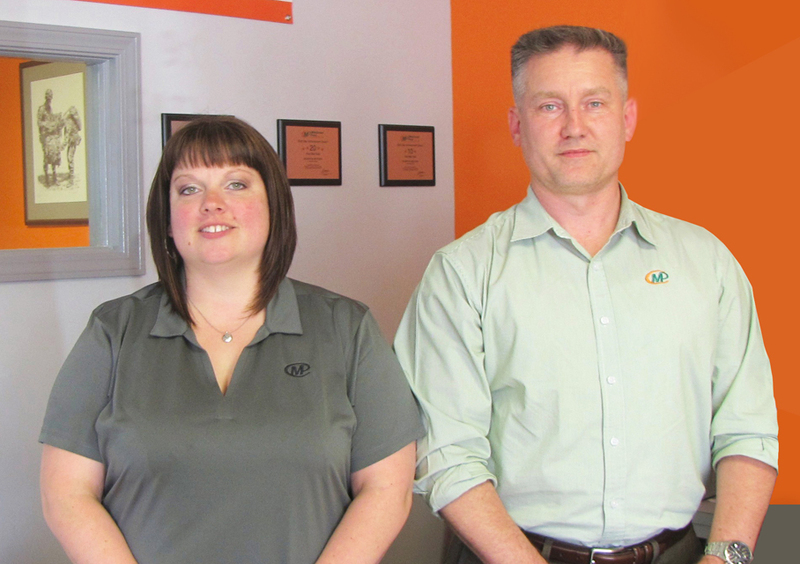 I utilized the services of the Chester store on numerous occasions and for different organizations. I was impressed with the ability of the store to assist me in creating my projects. “James has a business degree from UW-Stout. I earned my Bachelors of Fine Art with a concentration in Graphic Design from UW-Stout. James and I met while attending college and later got married. James is an Army Airborne Veteran and also served a tour in Iraq with the Wisconsin National Guard. After his tour, he worked in staffing and other business related jobs. 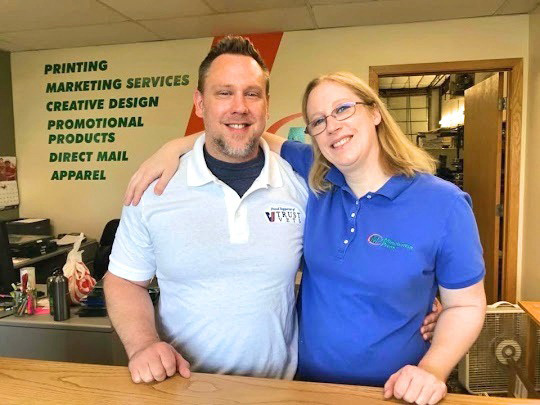 I landed my first job at a small print shop in Minneapolis and always stayed in printing. I was looking for employment at another print shop at the time and I actually started by working for another owner. “While assigned as a paratrooper at Ft. Bragg, I learned the challenges of decision making under pressure. I served in various roles and deployed to multiple countries, earning my stripes the old‐fashioned way with hard work and determination—constantly seeking self‐improvement to achieve new success. I opened Minuteman Press in Dayton one year ago in 2017. I had exactly zero years of experience. 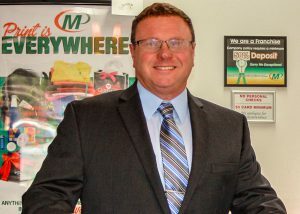 Although Minuteman Press was not the first franchise I reviewed, it is the one I selected to be a part of. 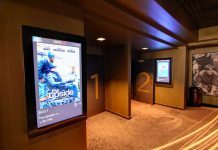 The franchise has a great respect for establishing family time and makes that fact well‐known. 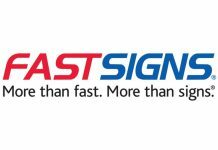 Minuteman Press franchise owners were surveyed on thirty-three benchmark questions about their experience and satisfaction regarding critical areas of their franchise systems, including training & support, operations, franchisor/franchisee relations, and financial opportunity. For more information, visit http://FranchiseBusinessReview.com.